229,00 € 229,00 € tax incl. 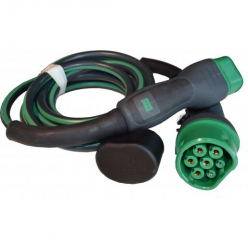 The charging cable EV Phoenix Contact - Type 2 to Type 2 - 5m - 22kW (3 phases 32A) - Réf. 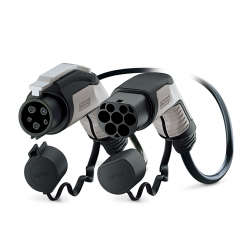 1628125 is ideal for charging your electric car type 2 a maximal power of 22kW . It is compatible with all the charging stations and all EV rechargeable hybrid type 2 . Each cable is checked and tested before marketing. The cables are designed to resist as long as possible in time. They are laboratory tested in all possible conditions: crushing, twisting, corrosion, tearing ... 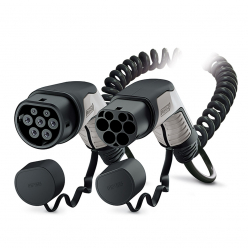 The cable is both ergonomic with good grip very strong and flexible . Their contactors plated silver increases the conductivity and provide better corrosion resistance . PHOENIX CONTACT is a reference and a global leader in the field of switches, connectors, and charging cables. 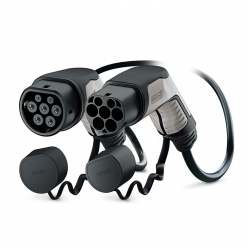 The company is headquartered in Germany and meets all safety standards for electromobility. 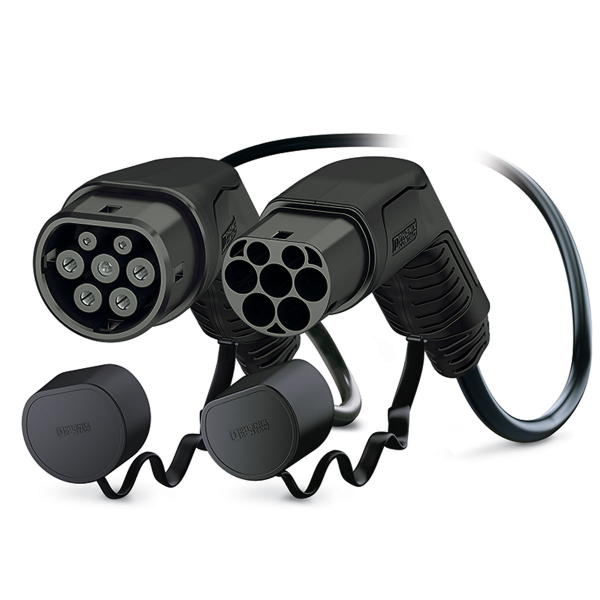 The proposed cable, made in Germany, are of great quality and will allow you to recharge your vehicle safely.